Lost: Kate has a problem with cheating on Sawyer and he goes on a killing spree. 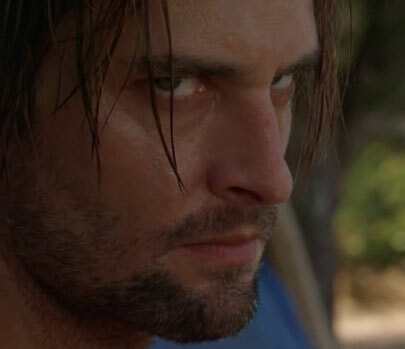 Lost: Sawyer is with Cassidy and has an affair with Kate, who's in love with him and wants him to be solely hers. Tried to make it where they were never on the island. Lost: A random AU idea that popped into my head. 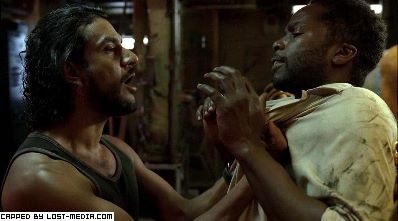 Lost: Michael and Sayid were in a relationship until Sayid cheated with Desmond. Michael goes on a rampage resulting in tragedy. Lost: Pretty self explanatory! Just follows the trail of Jacket's relationship. Lost: Shows the strong bond and love Sawyer and Kate have for one another. My second video, so I hope you enjoy it. Lost: Follows the relationship of Jate and their eventual downfall resulting in Jack with Juliet and Kate with Sawyer. May want to turn up the volume as something went wrong with the audio. Lost: Sawyer and Kate knew each other before the island. They got into trouble and had a daughter together and after the crash, the slowly are drawn back together and eventually rescued. Enjoy!